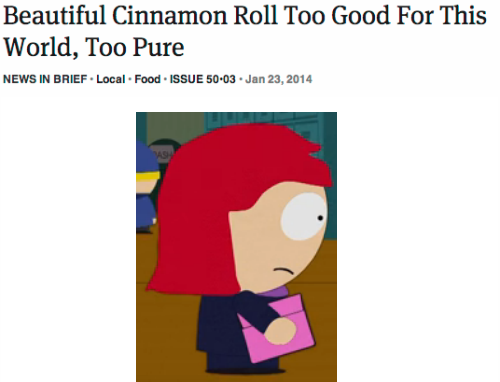 As of Season 20, which female character in South Park do you think is better? Heidi Turner: After Season 20, Wendy lost her touch. Wendy Testaburger: She's still strong, even after doing nothing in Season 20. I know for certain that I have autism and I don't need a test to prove it because I was diagnosed with it back in 2000. Just out of curiosity, which age were you diagnosed at? I was diagnosed with autism when I was 2 1/2 years old.